This post may contain paid referral and/or affiliate links. If you choose to sign up or purchase through my links there is no additional cost to you. *This post was updated on March 23, 2019. 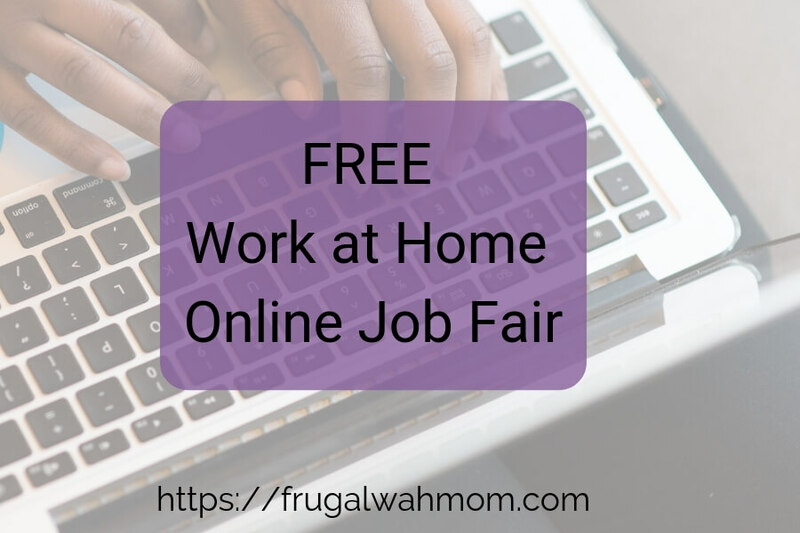 If you are looking for a legitimate work at home position, you definitely don’t want to miss the Online Job Fair from My Employment Options. 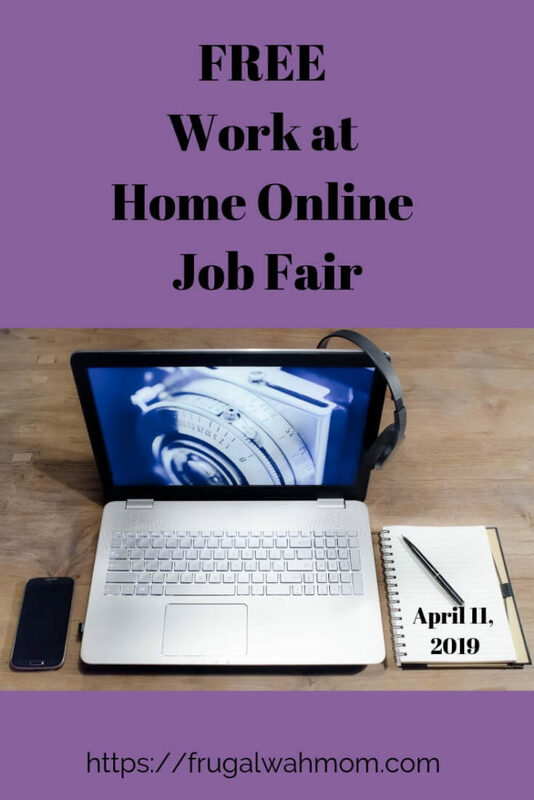 Thursday, April 11 from 10am to 4pm EST, My Employment Options is hosting a FREE online job fair on their website. Jobseekers have an opportunity to network and chat with legitimate companies that are currently hiring. They hold their online job fair a few times a year. It is open and free to everyone in the United States. You do not have to qualify for their disability program (more about that below) to attend. The job fair is held in online chat rooms, with a different chat room for each company. 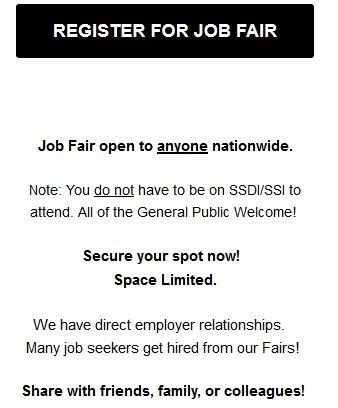 You don’t need to attend the whole job fair and you can join the fair at any time during the event. In order to attend the job fair, you need to register on their website (click on JOB FAIR at the top). My Employment Options is a company in the Social Security Administration Employment Network Ticket to Work program. They have been helping those on Social Security disability find work online and offline, for over 20 years. If you currently receive SSI/SSDI disability benefits and are looking for work online or at an on-site location apply for My Employment Options job placement services. They help candidates in 47 states (excluding Alaska, California, Hawaii, and Washington DC). On the My Employment Options website, there are many resources to help you including podcasts, webinars (such as resume topics), helpful books and websites for job searching. You won’t want to miss this free opportunity. Secure your spot now as space is limited. Don’t forget to register to attend. If you attend the job fair, please leave a comment and let me know how it went. 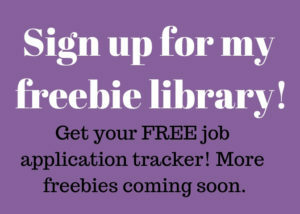 I would love it if some of my readers (well, even one) was able to get a legitimate work at home job through this program. I want to hear all about it.